Check out the giveaway, below, for your chance to win! Having read Khara’s previous book released by Le French Book (the excellent The Bleiberg Project), I was super eager to get my hands on this one. The blurb is a bit cagey, but be reassured, the reader gets plenty more of intriguing Mossad agent Eytan Morg. In fact, I’d say that this book was more about Eytan than any of the other characters, and I was delighted for it to be so. He was fascinating in The Bleiberg Project, and I said then that I hoped that wasn’t the end of his character. And it wasn’t. 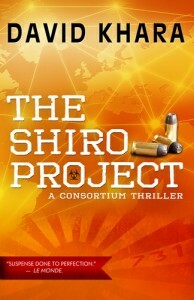 The Shiro Project gripped me from the start, and I read it quickly, wanting to keep turning the pages (and not wanting to put it down to sleep). Immediately, I was swept into the brutal drama of a Czech village’s annihilation being covered up, and from there it didn’t stop. To make things worse, Eytan’s friend Eli is kidnapped by the Consortium, and Eytan has a lot to do to get him back, and is sent on a task to find this group. The plot travels from Tokyo to Prague and all over the world as Eytan (and fellow enhanced human Elena, his reluctant companion, thanks to the Consortium) tries to track down the group responsible for the Czech village’s extermination via biological weapon. I don’t know if there will be a third book by Khara, but I do hope so, and that Le French Book will release it soon. I really can’t get enough of Eytan Morg. He’s compelling, and intriguing, and I want to know more. 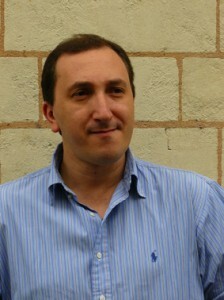 French author David Khara, a former reporter, top-level sportsman, and entrepreneur, has always been a writer. After studying law, he stepped into journalism working for Agence France Press, and then became creative director for several advertising companies. He loves new technologies and started his own company at the age of twenty-four, becoming an online business pioneer for French industries. He then focused his life on writing fiction. In 2010, he published The Bleiberg Project, which became an immediate success in France. David Khara is also an accomplished athlete in fencing and rubgy, and he even played football as a linebacker. He acknowledges that his culture is a much American as it is French, since he spent a lot of time in West Virginia and Manhattan, and is an avid fan of writers such as Dennis Lehane. Sophie Weiner is a freelance translator and book publishing assistant from Baltimore, Maryland. After earning degrees in French from Bucknell University and New York University, Sophie went on to complete a masterís in literary translation from the Sorbonne, where she focused her thesis on translating wordplay in works by Oulipo authors. She has translated and written for web-based companies dedicated to art, cinema, and fashion as well as for nonprofit organizations. Growing up with Babar, Madeline, and The Little Prince, Sophie was bitten by the Francophile bug at an early age, and is fortunate enough to have lived in Paris, Lille, and the Loire Valley. print or digital for US residents. 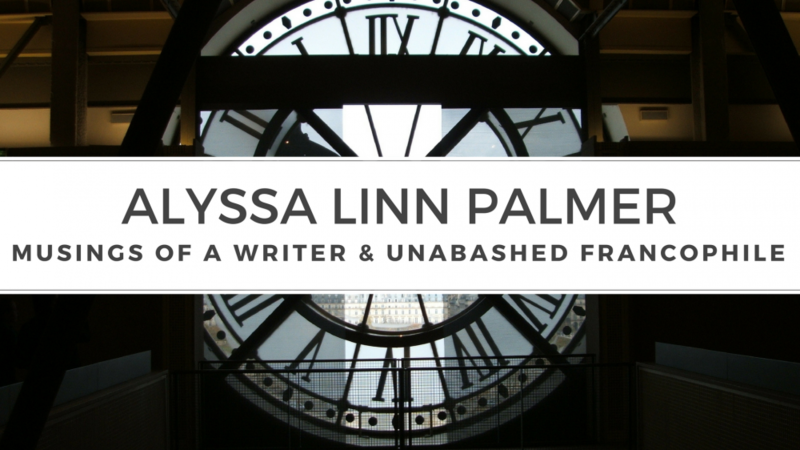 This entry was posted in Book Reviews and tagged book review, david khara, espionage, france, france book tours, giveaway, intrigue, the shiro project, thriller by Alyssa Linn Palmer. Bookmark the permalink.